In the first of a three-part series, Mangala Solaris discusses the why, who and how of war in high sec. This is a war universe. War all the time. That is its nature. There may be other universes based on all sorts of other principles, but ours seems to be based on war and games. When people think of war in EVE Online, they are probably considering galaxy spanning epics such as the current(ish) Halloween War which gave us last weeks battle in B-R5RB, The Second Great War as covered by my fellow columnist HVAC or even Faction Warfare in low sec space. Wars can be driven by grand political or territorial ambitions, slights made at Fanfest or even the need to orbit a little button. 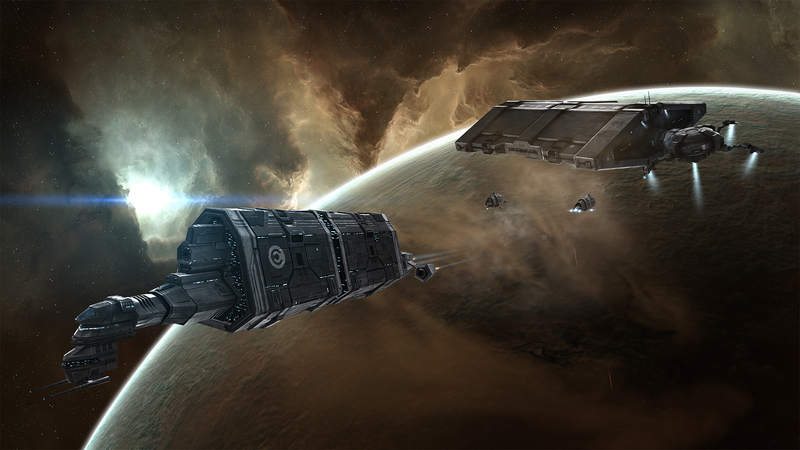 However, while more notable conflicts are happening in EVE Online, there are other wars occurring on a daily basis. Wars on a lesser scale than those fought elsewhere, but just as important to those fighting in them. These are the high sec wars. High sec warfare is different to that found in nullsec and lowsec in a couple of ways. Firstly, it must be sanctioned by the NPC police known as CONCORD. You obtain this sanction by paying CONCORD a weekly fee which once paid means they look the other way while you attack your enemies. Secondly, there are no real territorial or grand political gains to be made, merely the destruction of the foe. When the rich wage war, it is the poor who die. Starve a corp or alliance of the means to make ISK and they falter. There are many ways to do this, the prime options being destruction of their high sec POSes, killing their miners, taking their Customs Offices and the age-old game of whack the missioner. All of these will eventually see the target wither as members leave or stop logging in for the duration of the conflict. Mercs will often take contracts on these, hitting their marks pocket book for wrecking damage and allowing clients to swoop in and reap the benefits. An example of this was a war RvB entered into last summer when we were contracted to take down a pair of well defended POSes. It turned into an uphill battle but once the dust had settled, we discovered that the enemy was copying supercap BPOs and the whole thing had been orchestrated by a competitor to disrupt our target’s business. While I do not like the term ‘griefing’ in a game based on PvP where rules are minimal, I do admit that many wars occurring on a daily basis in high sec are declared purely to ruin the gaming experience of another party. Many of the same methods used when fighting an economic war can be employed in such conflicts, however rather than moving yourself or a client into the resulting void, you merely swim in the lake of tears the target left behind. Often, an entity will go to war to test themselves against a larger or more organised foe – to see if they have what it takes to count themselves amongst the great and the good, to make a name for themselves or merely to pad their killboard statistics. RvB has used these reasons as the casus belli for its previous wars against Eve University and Brave Newbies Inc while NC. used them against RvB during the Mate War, as have many so called ‘merc’ corps since RvB was founded. Overall, conflicts founded on these reasons have been the most enjoyable for me. To conclude, it is obvious that highsec war is a many headed beast, with just as much passion, intrigue and destruction as more visible conflicts in other parts of New Eden, with potentially a greater impact on the individual participants. 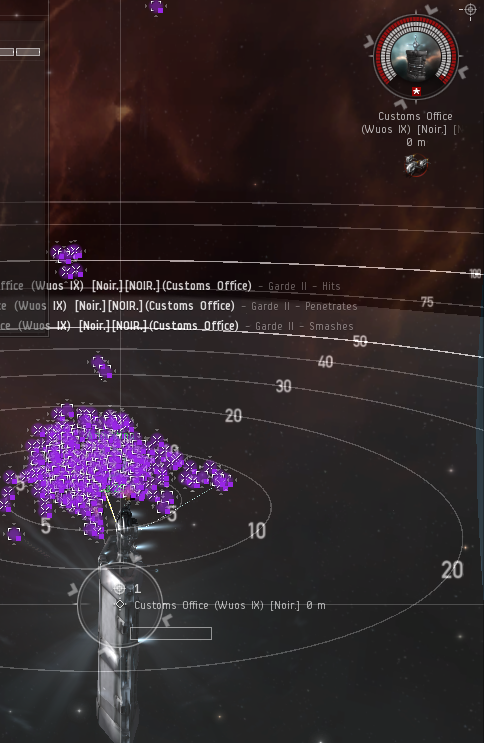 Mangala Solaris has been playing EVE since 2006. In his time in EVE, he have been a missioner, a miner, a scammer, a trader & even a null bear, however over the past 4 years or so Mangala has been heavily involved in Red Versus Blue, and more recently has become one the key figures in the NPSI communities of EVE. Somehow in addition to all of this, he finds time to represent the players as a member of CSM 9.